Client: Workplace Health Outcomes Inc. Workplace Health Outcomes Inc., brings an extensive range of staff development tools, services and expertise to small business and the health care sector. 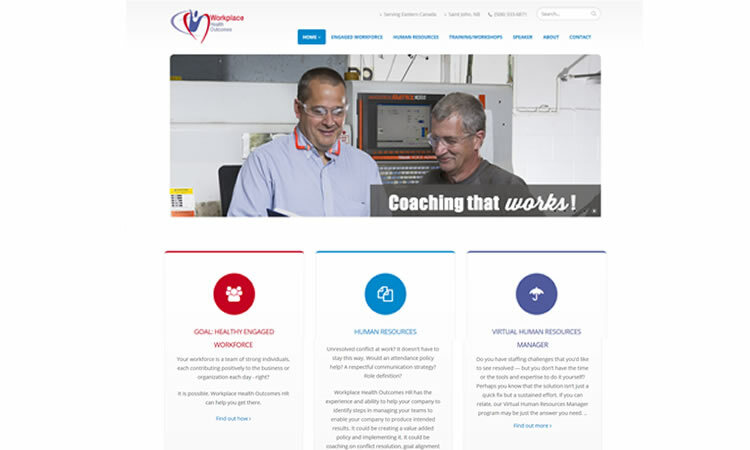 Principal Tim Kelly needed a website to help potential clients understand the range of services that the company offers.